Story of the Month Club brings together a magical collection of tales for its 2015 anthology. Take a journey to the vacation destinations of tomorrow. Experience miracles and magic, the dirty side of science and the noble side of bandits. Discover what one man can accomplish with dedication and perseverance. Believe in the power of holiday legends and a woman's faith. 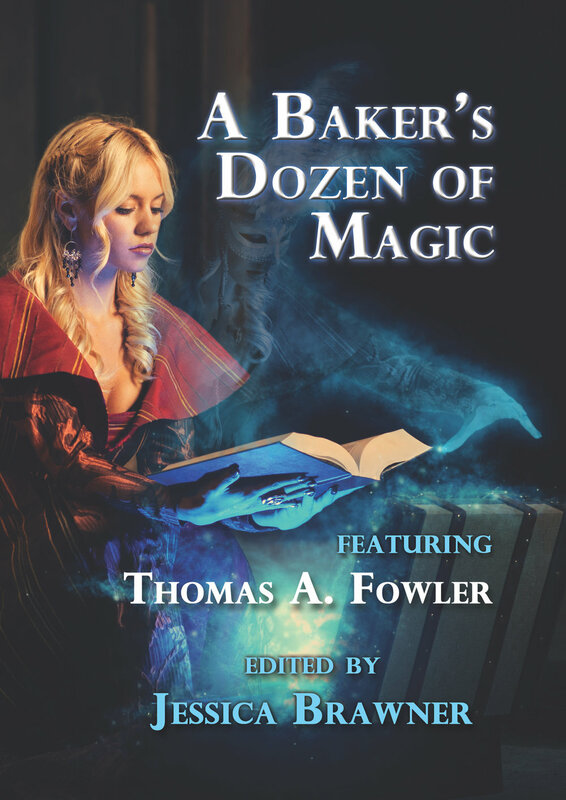 A Baker's Dozen of Magic collects stories from thirteen authors, transporting you into worlds of adventure populated by mad scientists and magicians from across the globe. Fowler's story follows a young doctoral student, who believes he's cured a disease just before becoming a pandemic. However, with the cure comes a cost. Now the student has to decide if curing the pandemic is worth the lives of a few to stop.